girl, you look great. this outfit is killer. you look so radiant and beautiful! LOVE this outfit! 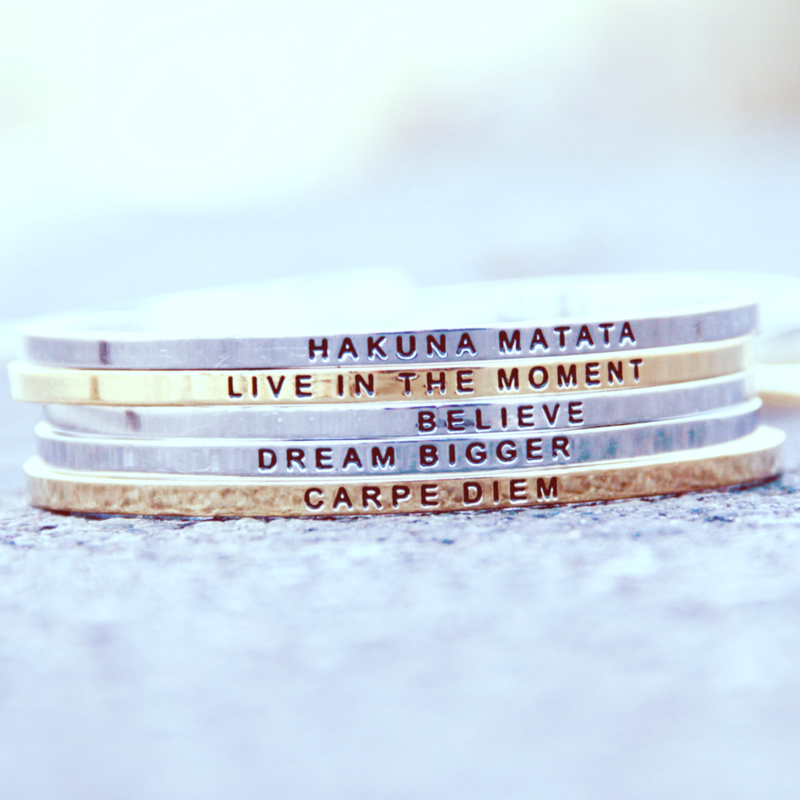 cute, cute, cute, love it. Love this outfit on you!! The view in the background is so pretty. What a gorgeous bright pink!! I'm in love. And I'm about to check out that site... 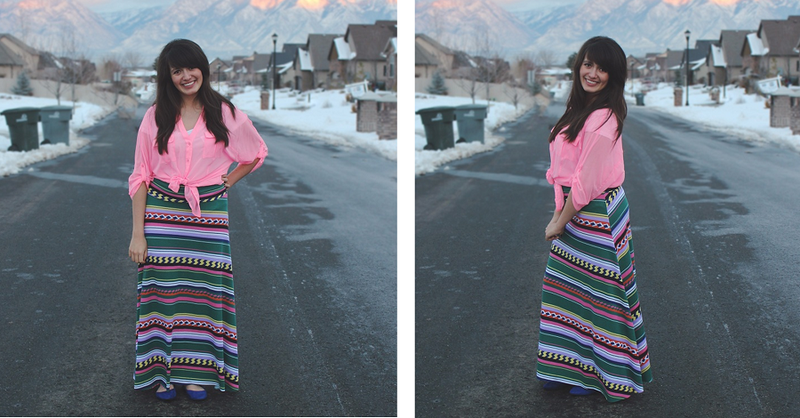 I've always been afraid to wear maxi skirts because I'm pretty short, but lately I've decided to just go for it, haha. Thanks for the discount!! Love this look, especially the shirt, love the colour on you! You look great Cecilia! I love the whole look! Hope you and baby Z are well! I don't know what I am loving more, the amazing print or the amazing sunset! So lovely! You look great by the way. Your hair has so much volume how did you get it that way? What a great concept! 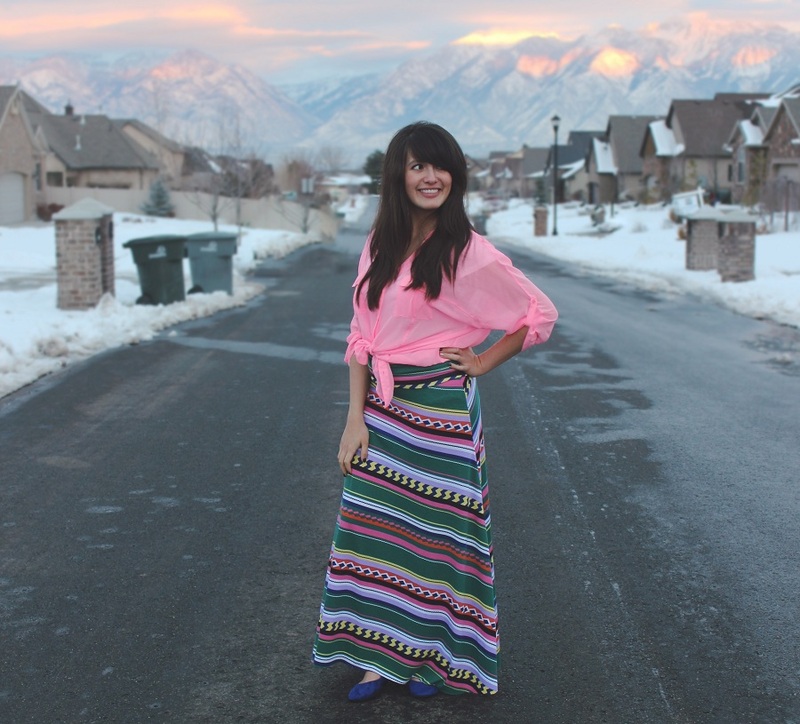 I LOVE maxi skirts, probably at an unhealthy level:) You look colorful and fun and comfortable, perfect combo! Loving your pop of color and are those the mountains in the background?!? How gorgeous!! nice pictures, the mountains in the background are a sight to see. I am liking that print of your skirt. You look great. Your skirt is adorable and it is so you! Lookin' cute momma! I'm amazed at the mountains in the background! I've never seen mountains..especially not any that beautiful! Texas, why are you so flat?! Hi! I found your blog through my friend Lauren Whiting and I love your fashion posts. I love the bright colors in this outfit! I live in Salt Lake and am always getting asked why I'm dressing in spring colors already when it's clearly still freezing winter haha... I can't help it though, I don't think color should be assigned to just one or 2 seasons of the year! 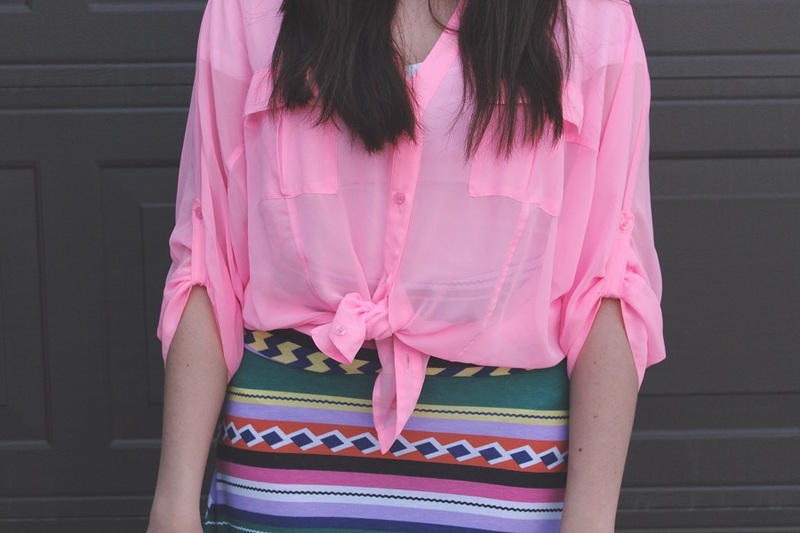 I love the print of that skirt and all of the colors! Congrats on Zaden's blessing! By the way, I adore your backdrop-the mountains almost look fake. You look lovely. 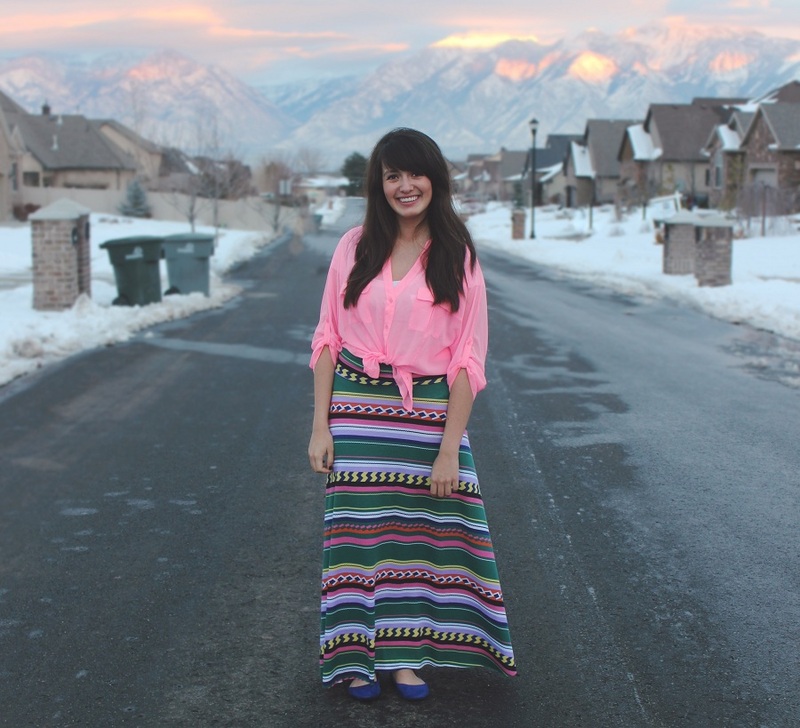 The pattern and colors on that maxi skirt are gorge! Looooving the neon...esp with the funky print skirt. You look gorgeous and fun! wow love the neon pink!!! You pull it off so well!!! Cute outfit...and look at the scenery!!! It looks gorgeous!